Scalability – Testing in the cloud allows you to increase the computing resources according to your needs. Cost – You pay for what you use, and that’s it. You can customize your resources and add/remove them as needed. Time – As long as your machines are running in the cloud, you can execute tests non-stop. The machines never sleep! Freedom – You can choose your favorite operating system, no need for a physical machine. 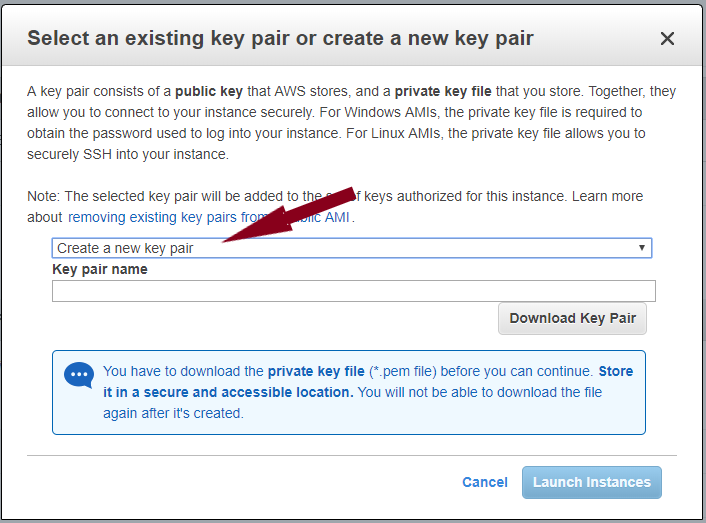 In this case, we are going to create the lab using Amazon Web Services (AWS), but of course you could choose any other cloud provider you’d like to as well. Then, I will show you how to easily run your automated tests and jobs in the cloud using TestProject test automation platform. 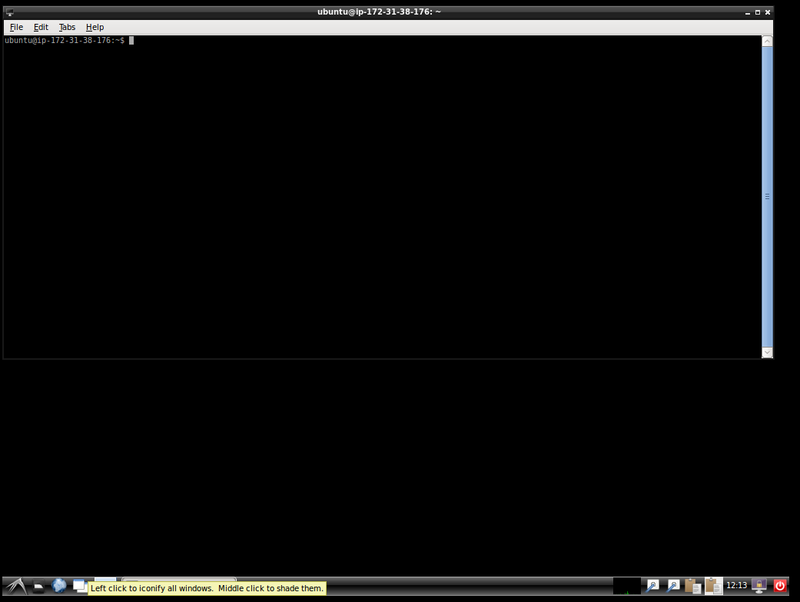 In this tutorial, we will focus on web tests. So, how will our lab look like? 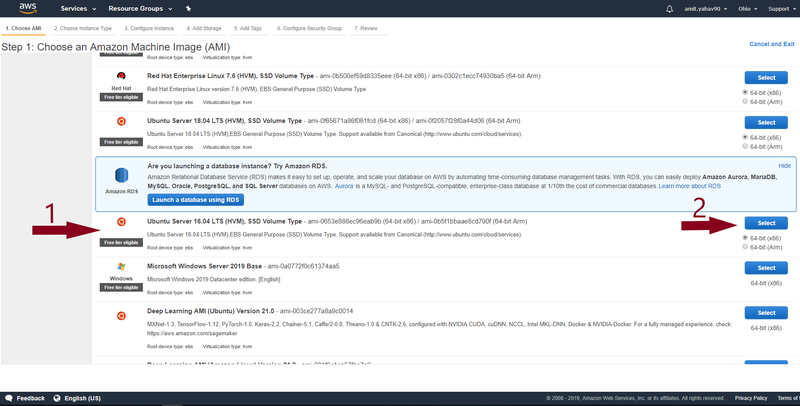 We are going to create two virtual machines: Linux and Windows (you can create as many VMs as you’d like), using Amazon Elastic Compute Cloud (EC2). 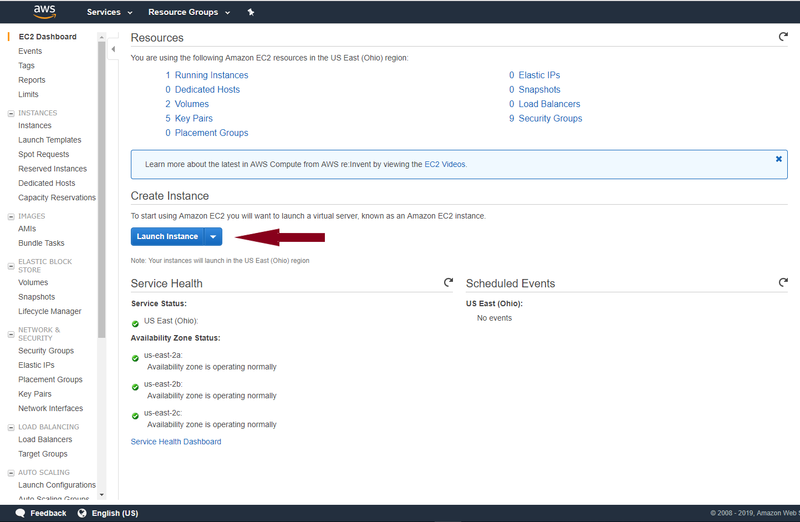 Amazon EC2 is the Amazon Web Service we used in this tutorial to create and run virtual machines in the cloud. 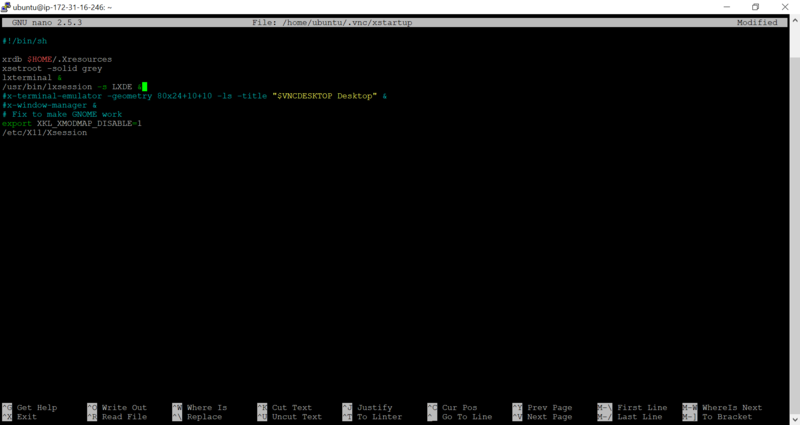 From now on, we will call these virtual machines ‘instances’. 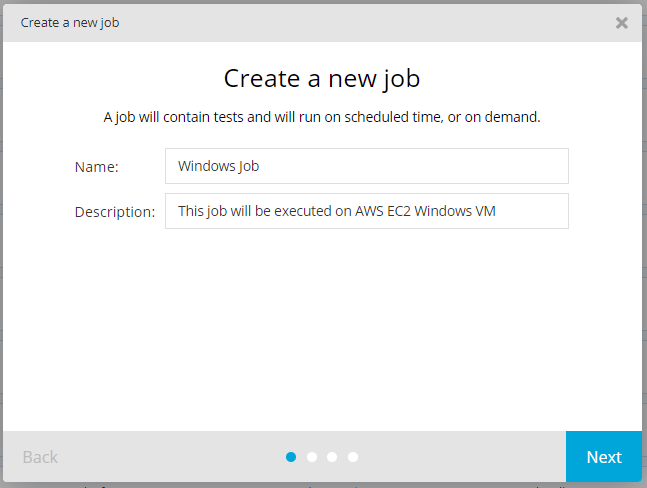 Let’s get started and create our remote cloud-based execution environment for our test automation! 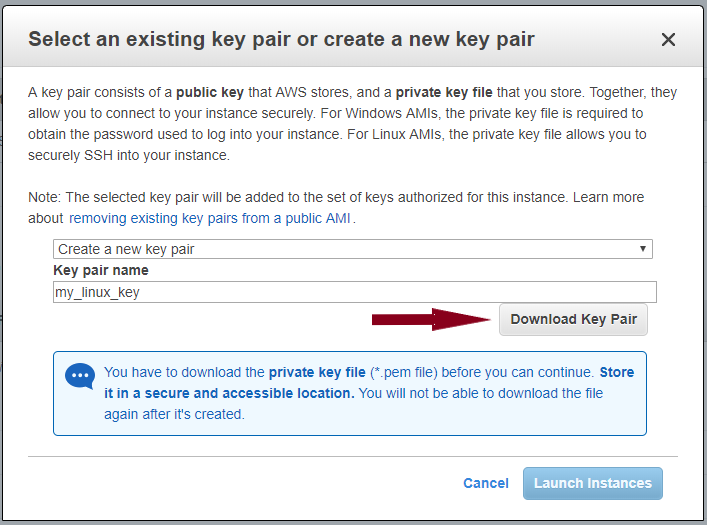 You need to have an Amazon Web Services (AWS) account. 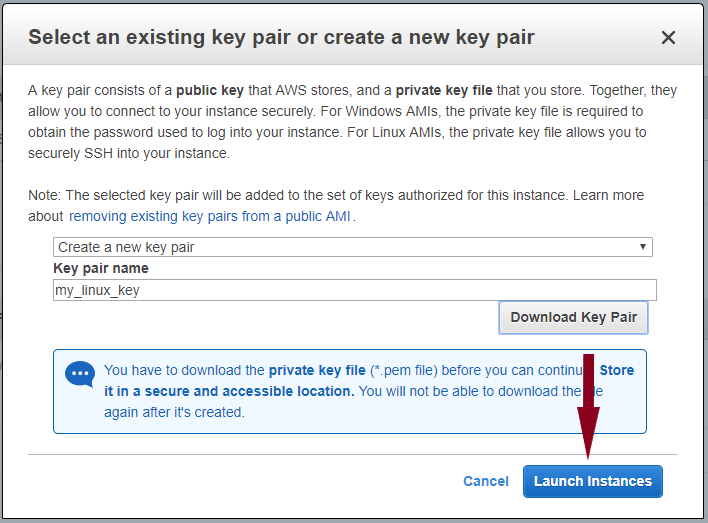 Follow this simple AWS tutorial on how to create a Windows VM in the cloud: How to launch a Windows VM on AWS. 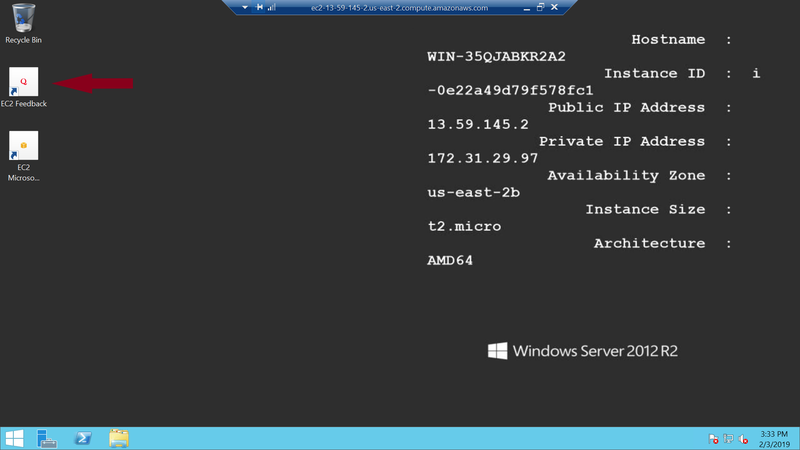 Once you’ll finish with this tutorial, you will have a Windows VM ready to launch. Navigate to these links, download and install the web browsers: Google Chrome, Mozilla Firefox, Microsoft Edge. 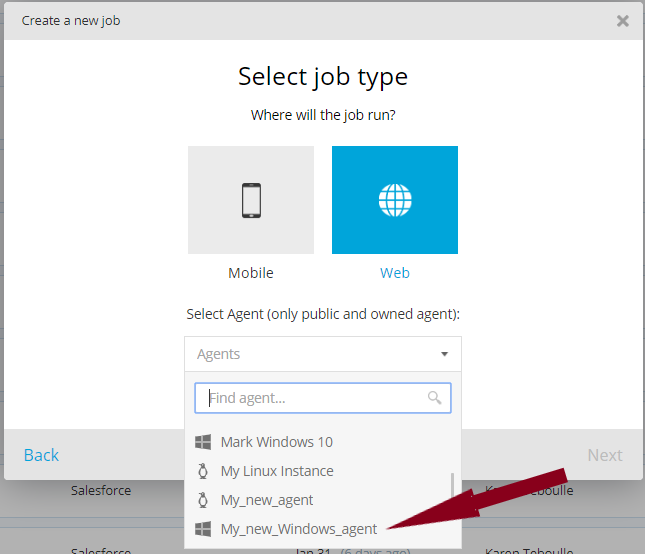 After we’ve installed the above web browsers, let’s download and install TestProject’s Agent in order to run our automated tests in the cloud. 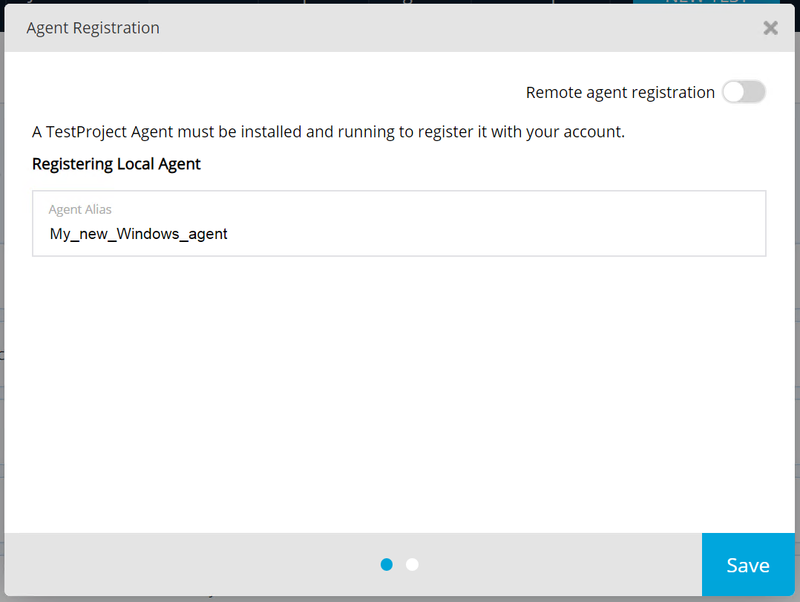 Download the Windows agent from here and follow the installation instructions. 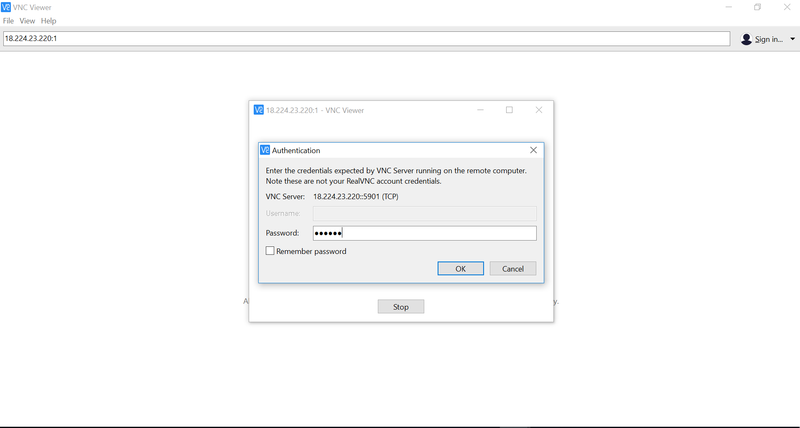 Now that we’ve completed all the steps above, we have an EC2 Windows machine with TestProject’s agent installed and registered. 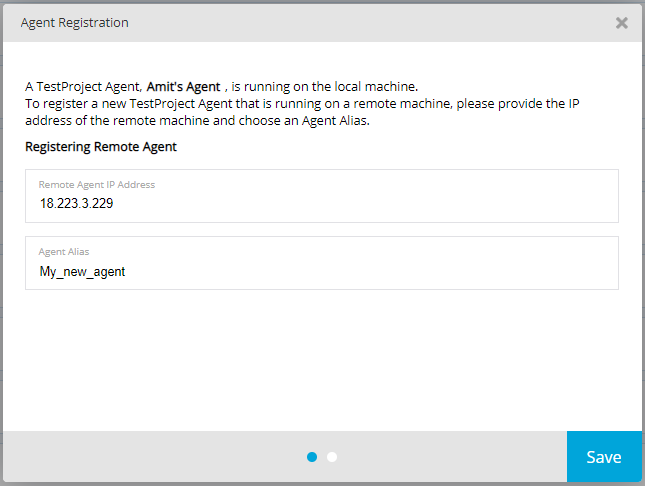 You can now go ahead and create your web tests using TestProject. 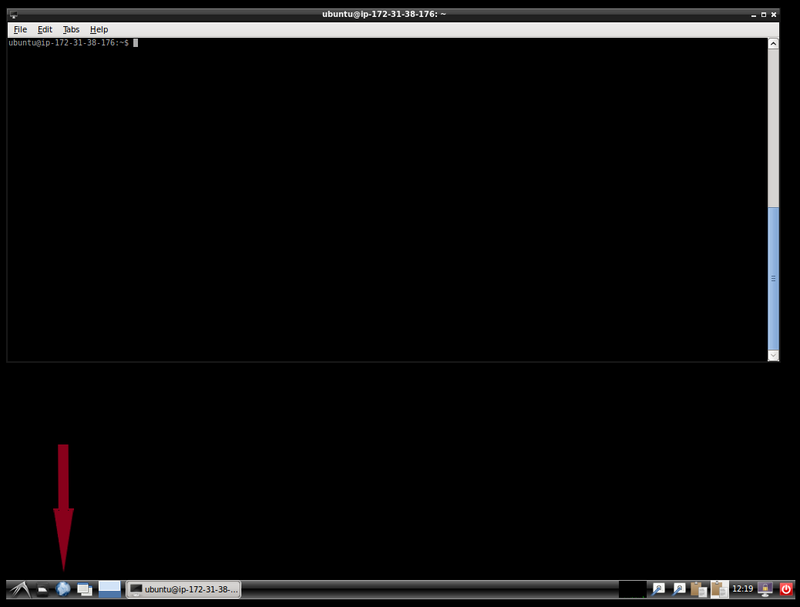 We are going to create and launch a Linux VM. 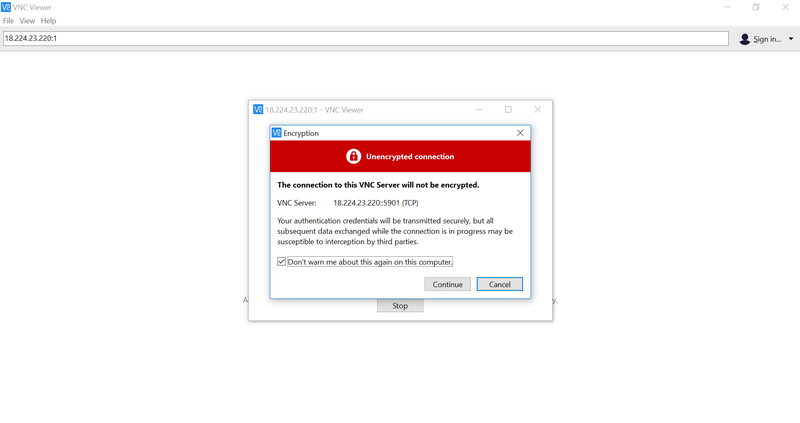 This process is a bit different from Windows: the connection to the instance is done by SSH and it doesn’t come with GUI- only a terminal. 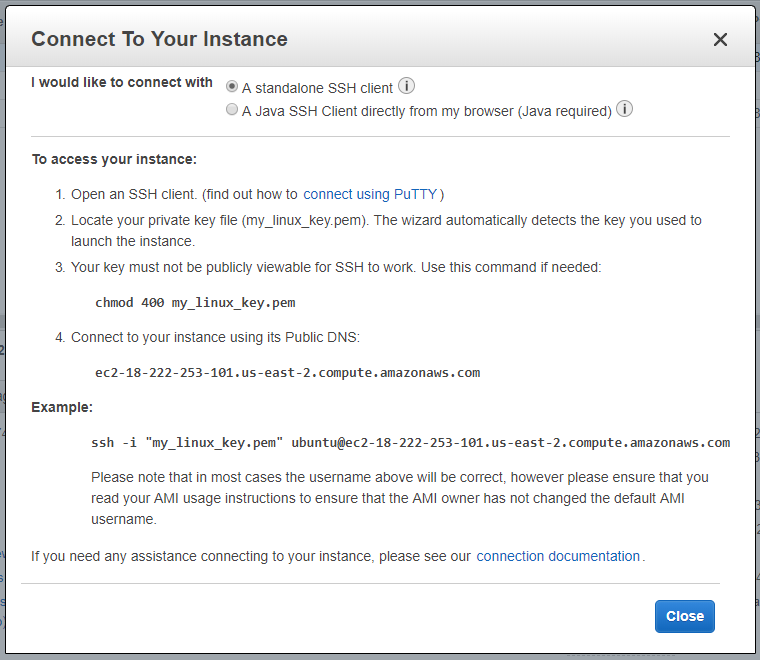 Here you will find a link for downloading PuTTY and a step-by-step tutorial on how to connect to your instance. 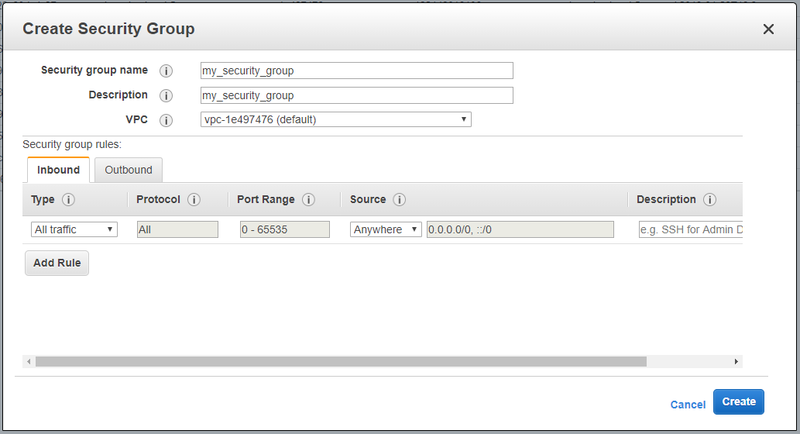 In this step, we will configure the instance so that we’ll have a GUI. You will now be asked to choose a password. In this example, we’ll go with a simple: abc123. 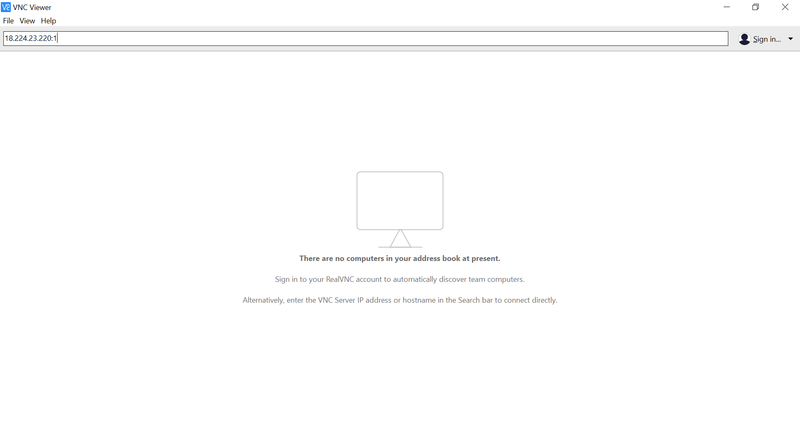 Then you will need to choose whether you want to enter a view-only password. Select ‘No’. Click CTRL+X , then ‘Y’ and then ENTER. You will then return to the terminal. Now that we’ve completed all the steps above, we have an EC2 Linux machine with TestProject’s agent installed and registered. You can now go ahead and create your web tests using TestProject.! We’ve now seen the process of creating a job and executing it. 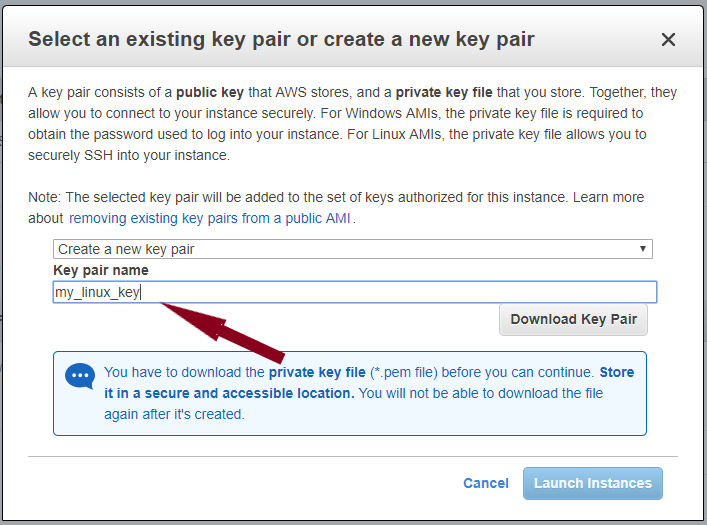 As you probably noticed, we used the agent installed on the EC2 Windows instance. 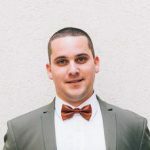 That way, we can orchestrate our job executions from our local machine and determine whether or not to run them using any of our cloud instances or local agents. We can even schedule jobs to run in the future and turn off our local machine, the jobs will still be able to run in the cloud. 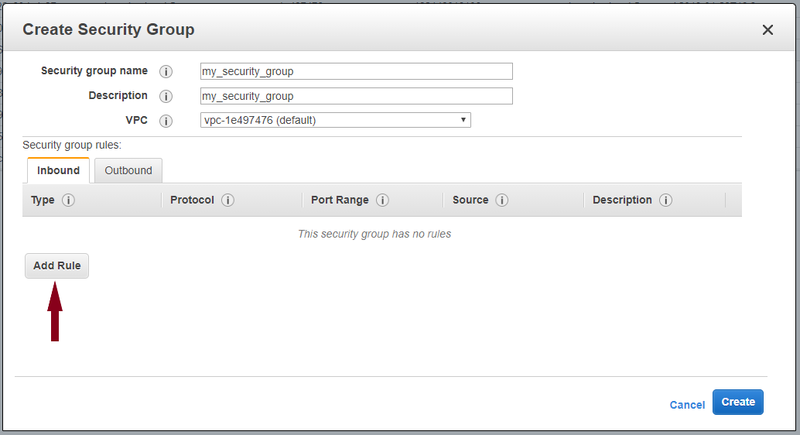 You can expand this scenario to multiple EC2 instances, operating systems and jobs. 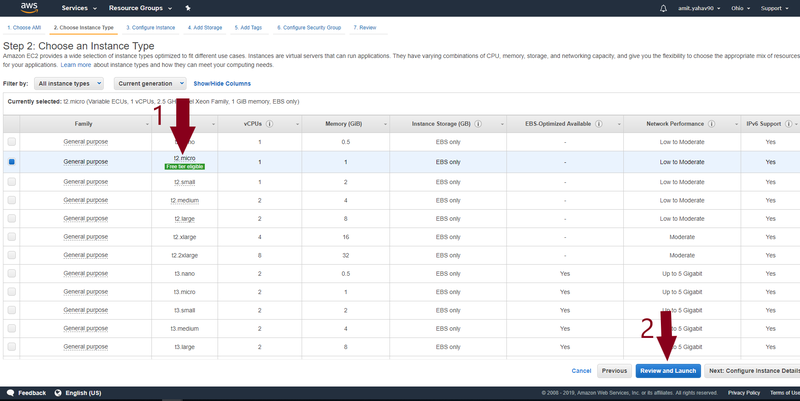 In this article, we’ve experimented with AWS EC2 VM instances. 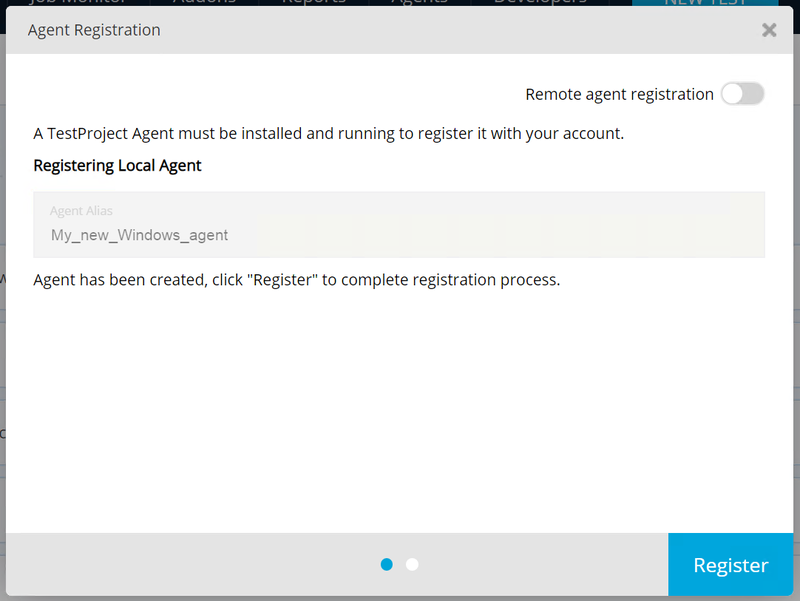 We’ve created two instances: Linux and Windows, and installed a TestProject agent on each one of them. We can now use the cloud advantages (scalability, cost, time, etc.) to schedule jobs and run them on these instances whenever we’d like to. As long as these instances are running, we can always execute tests on them remotely.